Martin Modern is a new condo by Guocoland which is located in the prime district near to Orchard. Martin Modern carries the prestigious address Martin Place residences and is a highly sought after address in Singapore. The River Valley Government Land Sales (GLS) plot attracts a high bid of $595m from Guocoland’s unit First Bedok land and there were a total of 13 bidders who have submitted interest for the plot of land. The plot of land is huge and large beautiful landscapes with quality and spacious layouts can be build on Martin Modern to complement the cosmopolitan life set near the Clarke Quay and Singapore River District. Martin Modern bid price of $1,239 psf ppr is a record pricing for a pure GLS residential site and is the next highest after $1,163 psf ppr submitted for Highline Residences. The bid reflects the confidence the developers have for the real estate property scene in Singapore and that prime residential sites in Singapore is hard to come by. 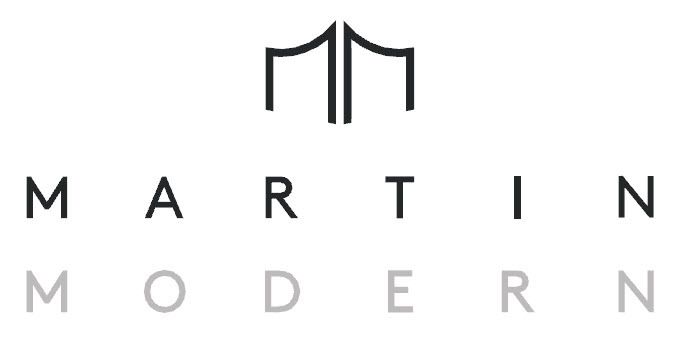 The showflat for Martin Modern will open from 08 July. It will open for only 2 weekends. 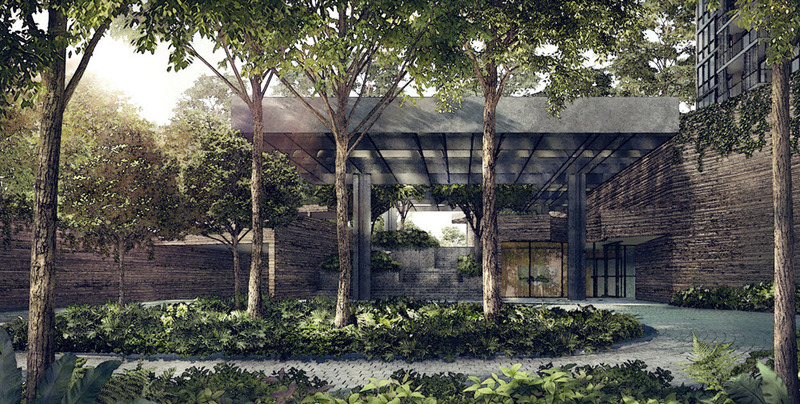 Experience Luxe Botanical Garden Home concept right in the heart of District 9. Prices for Martin Modern starts from $1.8M for the 2 Bedroom, $2.12 for the 3 Bedroom and $3.86 for the 4 Bedroom. This is also uplift by the recent strong sales results set by Cairnhill Nine by Capitaland which sets the note that prime properties still remain a large draw in the city state. It is noted that there is a restriction of cap maximum 450 units for the GLS site which means that the unit will be more spacious and suitable for families and investors who are looking for decent size units in Martin Modern Condominium. 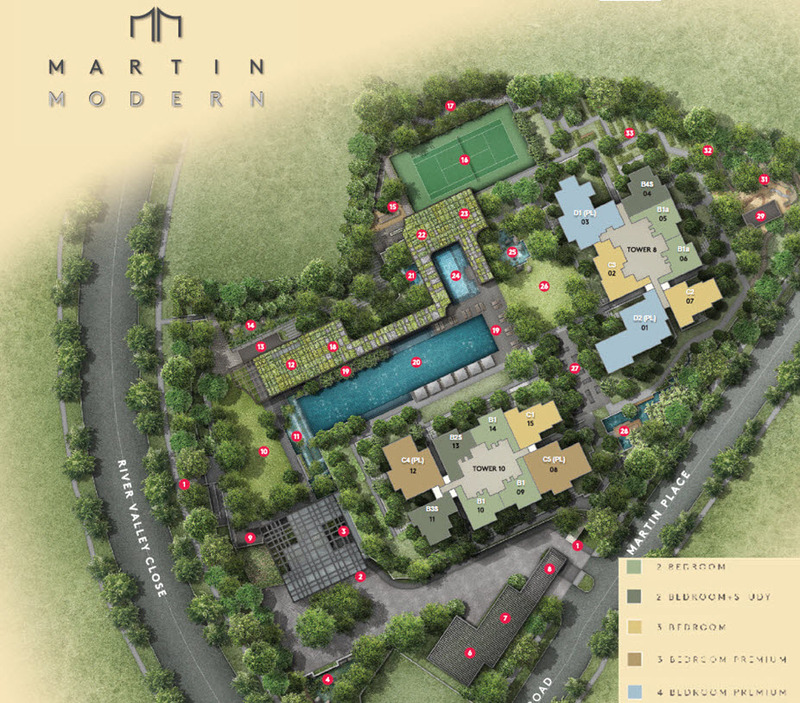 Please see Martin Modern Site Plan and Floor Plans for more information. The bids for the plot of land also indicate that there is interest for the development with the 2nd highest bid from TID Residential, Garden Estates, Hong Leong Holdings’ Intrepid Investments, and City Developer’s unit Verwood Holdings. It is noted that there is a 5% discounts for VVIPs and this essentially means getting a prized Central Business District property for a very good discount. This early bird privilege is only applicable on the booking date. Please see the attached for the site plan and facilities of the development. Based on the site plan, it can be seen that there are only 2 blocks of residences in Martin Modern. Therefore, most of the land in the plot of land is filled with lush landscaping. 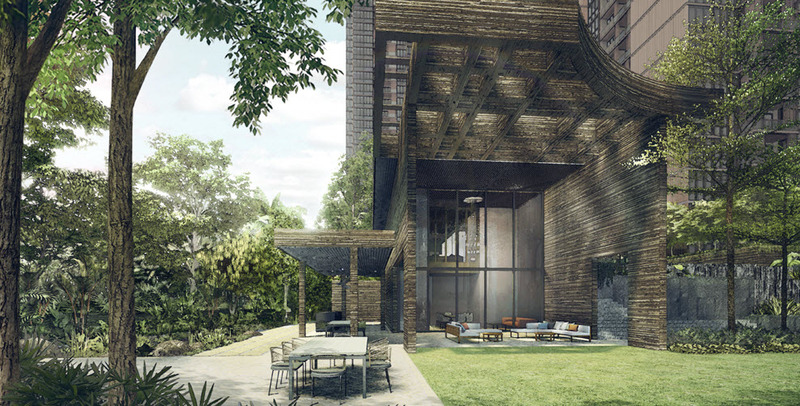 Real luxury is also defined in the development as Singapore is a land scarce country and the development provide lush abundance of the nature with a total of 200 species of plants as well as 50 species of trees located throughout the development. The landscape and layout of the development has been carefully planned by the developer as well as the project architects to maximize the views of the residents in the prime district. There are typically 3 views available which is the Orchard view, city and Marina Bay view or the Singapore River view. All 3 types of views represents an iconic and scenic environment where guests and family will be impressed. There are also concierge services located within the development. The modernity in this development is not just in the use of smart technology or provision for services, but in the way the future residents will perceive the space. Please also see new freehold development located right in the heart of the city by Roxy Pacific Holdings. The development name is called Fyve Derbyshire at Derbyshire Road and is located near to Novena MRT Station. Fyve Derbyshire is just minutes away from the city. The location of Guocoland Martin Modern condominium is excellent as it is near to many amenities and shopping centres. 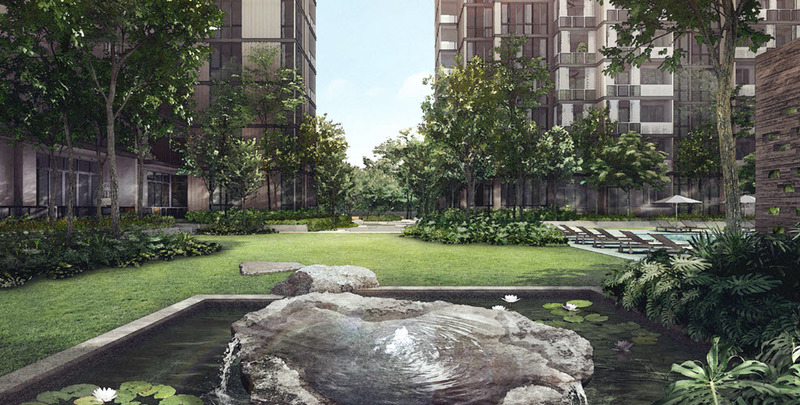 The new development represents a Tropical Sanctuary at the heart of a premium residential estate close to Orchard Road. Martin Modern Condo is near to Robertson Walk Shopping Centre where there are plenty of amenities and F&B outlets for the residents to gather after their daily work. Also, for more F&B restaurants, there are more unique choices available at Concorde Shopping Centre and Central Mall at Clarke Quay. For owners looking at other leisure activities, Martin Modern Orchard is also a short drive away from Fort Canning park where you can take a quick hike as well as Pearl Hill’s City Park. At varying, yet accessible, distances to Martin Modern, the Singapore River attractions of Boat Quay, Clarke Quay, and Robertson Quay form an important waterside entertainment and tourist corridor. Phase 1 of the development is almost fully sold. Of the three quays, Robertson Quay is the largest one, with the most attractive residential character. There are plans from the Urban Redevelopment Authority to rejuvenate the area through more commercial and residential developments that will bring in more amenities for Martin Modern residents. With its cosmopolitan mix of lively cafes, restaurants, bars, galleries, and theatres, it also happens to be closest to Martin Modern. Robertson Quay presents the ideal District 9 residential enclave within the city. Martin Modern residents can wine, dine, catch plays or art shows all year round in this neighbourhood. And while the Quay is just mere minutes from the CBD, it still emanates a leafy, tranquil and chilled vibe for the work weary visitor. The design of Martin Modern also puts into consideration exclusivity and privacy with a lush undulating terrain for the affluent class. The development is a status symbol which a home for living and entertainment of your guest. Martin Modern also comes with smart home features across different layouts and sizes that provides city or garden views. Another development by Guocoland is Meyer Modern which is located right in the heart of East Coast Park. Please see Meyer Modern for more information with regards to the development. 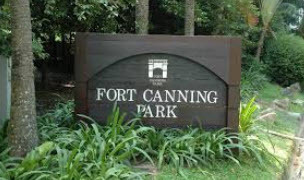 Fort Canning Park which is located in the heart of the city is just a few minutes walk from Martin Modern Guocoland. Therefore, residents of the development will be able to enjoy some outdoor activities with their family. Fort Canning remains as an important part of Singapore’s culture and history. Schools with excursions to Fort Canning Park is an common occurrence now as the place blends historical, cultural and educational experience all into one. Clarke Quay Central is a unique shopping centre located along the Singapore River. It is a popular shopping mall among the Japanese in Singapore as it features many Japanese F&B restaurants as well as fashion outlets. Clarke Quay The Central has a total of 150 outlets which spread over a spacious 5 levels and many of the shops offer a good view of the Singapore River. Clarke Quay Central also has a 25 storeys office tower that has the live, work and play theme in the building. This means it comprises of other facilities such as gym as well as other lifestyle amenities in the building. Clarke Quay Central is only a few minutes walk from Martin Modern. Great World City is a shopping centre as well as an office tower which is located near to Martin Modern. It has a 18-storey office build and 35 storey serviced apartment which is located beside Great World MRT Station. Great World City Shopping Centre is popular among the office crowd. The shopping mall is huge with 400,000 sqft of retail space that spread over a well mixed tenant profile which include anchor tenant such as Cold Storage as well as Food Junction foodcourt. It even has its own cinema hall from Golden Village cineplex. There are several F&B choices as well located in the mall. There is also ample parking space available at Great World City. Martin Modern City address is just a short away away from the entertainment outlets in Boat Quay. As it is of historical importance to Singapore’s heritage and the area was once a busy port in Singapore, several of the shophouses there are gazetted as conservation houses and is now home to many restaurants as well as pubs which now open for business in the Boat Quay area. Boat Quay is very popular among the working crowd which consist of the finance and banking sectors immediately behind the shophouses. Martin Modern owners are only a short walk from their home when they have a drink at Boat Quay. A truly cosmopolitan life awaits you at the development. Robertson Quay is an upscale area in along with Boat Quay and Clarke Quay that comprises of residential, commercial and hotel buildings. Together with Singapore River, there are many posh diners as well as thematic pubs along Robertson Quay that brings vibrancy to the area. Robertson Quay is only a few minutes away from Martin Modern First Bedok Land. Well Roberson Quay may not be as popular as Boat Quay and Clarke Quay, there are many good restaurants worth the trip for. Some of these restaurants serve Thai, Western and North Indian cuisine. Martin Modern allow its owners to indulge in a private space of their own by utilizing the site plan to provide a relaxing landscape with many of plants to create a botanical garden enclosed in nature. There will be more than 200 species of plants and 50 species of trees located in the development that comprises of 2 towers. Martin modern is located at a up and coming area where it is an iconic and upcoming sought after location. Martin Modern sits on an area where there are many iconic developments as well for the reason that the area is a highly sought after location. The upcoming Great World City MRT Station as well as the Fort Canning station will bring more connectivity for the residents of the development. Minutes walk away from Mohamed Sultan Road where a whole range of F&B and retail outlets are available. Martin Modern landscaping is also excellent as Guocoland has appointed Yup Yuen Hong from ipli Architects as the master architect of the development. The landscape work will be done by ICN Design International. 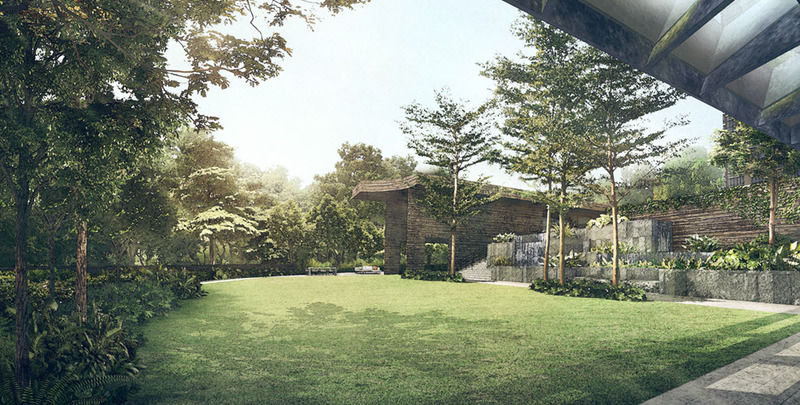 Mr Yip has profound experience and expertise in the area of architecture as he has designed iconic Good Class Bungalows for some of Singapore’s most affluent residents. The project architect will be ADDP Architects which has a wide range of expertise under their experience. Other Launches that are expected to sell in the area near to Great World City MRT Station includes 8 St Thomas Condo by Bukit Sembawang Estate. It is a freehold development also close to Great World City MRT Station. Other developments include RV Millenia by Roxy Homes. RV Millenia is also located near to Great World City MRT Station. The new development at Great World City is RV Altitude which is a prime development by Roxy Homes as well close to Great World City MRT Station. For other developments in the city include Haus on Handy CDL which is located right next to Dhoby Ghaut MRT Station. Haus Handy Mount Sophia located at Handy Road is the next highly sought after development located in the city. Martin Modern’s location is also set to improve from the Master Plan of Singapore as there are currently developments to rejuvenate the Robertson Quay area. 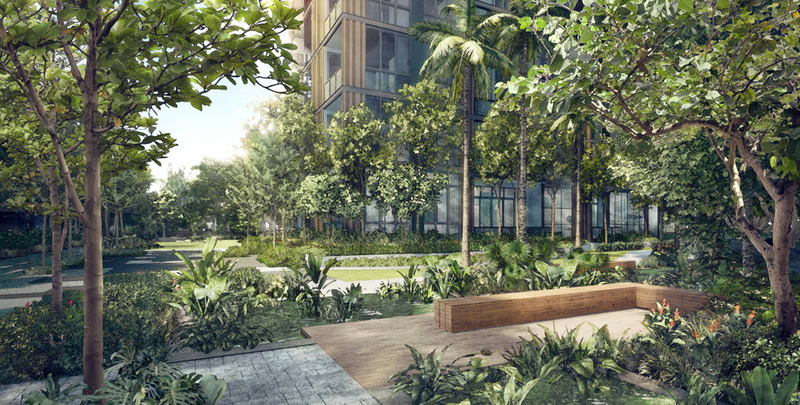 Martin Modern is also located in the heart of the bustling Central Business District area and there plans to build more MRT Stations in the city as well as cycling paths for better connectivity from the city to other parts of Singapore. This is in part of the Government plans to promote a more Eco-friendly lifestyle and a more greener city. Other developments near to the city fringe such as Bukit Timah include Mayfair Modern by Oxley Holdings that is the former Mayfair Gardens located near to King Albert Park MRT Station on the downtown line. Mayfair Gardens will be available for sale soon and it is collectively sold to Oxley Holdings. Another quality development by Guocoland will be Meyer Mansion which is located right in the heart of East Coast. Meyer Mansion Guocoland is located at Meyer Road close to East Coast. Spacious Layouts at Martin Modern for both buyers and investors. Various Layouts are available at Martin Modern for the buyer’s consideration. 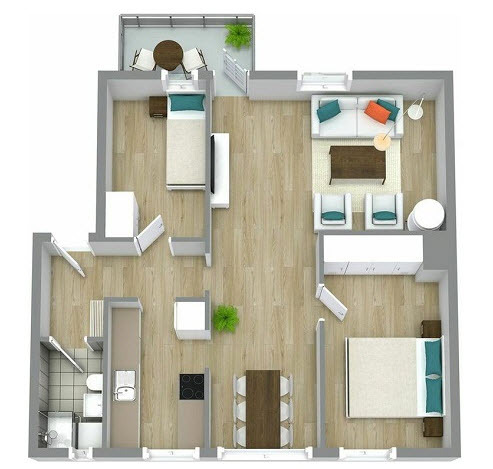 There are many layouts in Martin Modern to cater to both buyers. The layouts at Martin Modern are generally more spacious compared to other similar developments within the vicinity. Layouts at Martin Modern starts from 2 Bedroom where there are a total of 150 units. There are also 4 Bedroom units available to cater to buyers who are looking for bigger units for home stay. Therefore, getting to other parts of Singapore from Martin Modern Great World City is very convenient as it is centrally located as well as seamlessly located to other parts of Singapore. The development is only a short drive away to other parts of the Central Business District in Singapore. It is also near to UE Square Shopping Centre as well. Guocoland will be launching the project with an indicative pricing of $2,300psf and will feature units of 2 bedroom to 4 bedroom. Liang Court is a popular shopping centre right in the heart of the Clarke Quay and Singapore River District. There are several anchor tenants located in the mall such as MacDonald’s as well as Kinokuniya Book Store. Liang Court is popular among the young and trendy as well as there is a Party World KTV located in the shopping centre as well. Liang Court underwent extensive renovations and was back in operation in 2008. It remains now as a popular shopping centre among the Japanese in Singapore due to its high concentration of F&B outlets serving Japanese favourite cuisines Liang Court is easily accessible by public transport with the upcoming Fort Canning MRT Station on the Downtown Line. Analyst note that the developer should be launching the development in late 2018 or even 2019 where property cooling measures maybe relaxed. Also, more time could be needed in the design phase of the Martin Place site which is set to be one of Guocoland’s high end product featuring luxurious features in the development. Some of the high end features of Martin Modern include a dehumidifier at the Master Bedroom wardrobe. Also, the kitchen comes with hot water provision. To facilitate the ventilation of bathrooms, those without windows will have a mechanical ventilation. For added security, private lift units also come with digital locks. Another development near to Great World City would be Fraser Residence Promenade Jiak Kim Street near to Great World City. Fraser Centrepoint Promenade is the ideal waterfront living located near to the vibrant Singapore River. Together with Riviere Condo located at the same plot of land which is the former Zouk Site. Riviera Frasers Property will be the signature development located at Jiak Kim Street. Martin Modern Showflat will be available for viewing soon. There will be bankers located at the showflat to help buyers with financial calculations. Some of the calculations include the In Principal Approval to check on how much you can loan. There will also be bankers who can calculate if there is any CPF Minimum Sum that needs to be fulfilled before the rest can be used to offset the downpayment for Martin Modern. The bankers will be there the whole day to assist in these calculations before you make a commitment to purchase. Martin Modern upholds its status as a condo with quality interior finishings and comes with a SMEG refrigerator. Smeg is an Italian home appliance manufacturer based in Guastalla, near Reggio Emilia in the north of the country. It has established itself as one of the favourite brands among developers due to its consistency and reliability of its products. Whirlpool is a American multinational home appliances manufacturer with offices worldwide. It’s products can be seen everywhere and is the world largest manufacturer of home appliances. Many of its products can be seen in our homes and is one of the more established brands in Singapore. It is noted that Guocoland might be looking to launch the project late this year or even next year where it is rumored that property measures might be lifted. This project will be Guocoland’s iconic project located right in the heart of the city and will carry some landmark features of the developer. A gentle note that there are some height restrictions to the development. The development has a max restrictions of 30 storeys for the development although certain section of the development has even a lower restriction of 20 storeys. Nevertheless, plans are already underway by Guocoland First Bedok Land to construct an iconic tower right in the heart of the city.